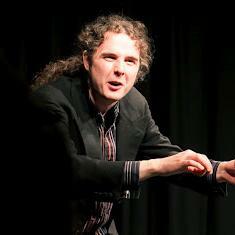 I performed The Court of The Queen of Claywood Flats as part of Lancaster Lit Fest on Wednesday of this week. Their blog carried a transcript of a sort of radio press release I gave earlier in the day. The link is here. I’m quite happy with how it sounds! It was a great night, very receptive audience, I’m proud to have been a part of their programme.